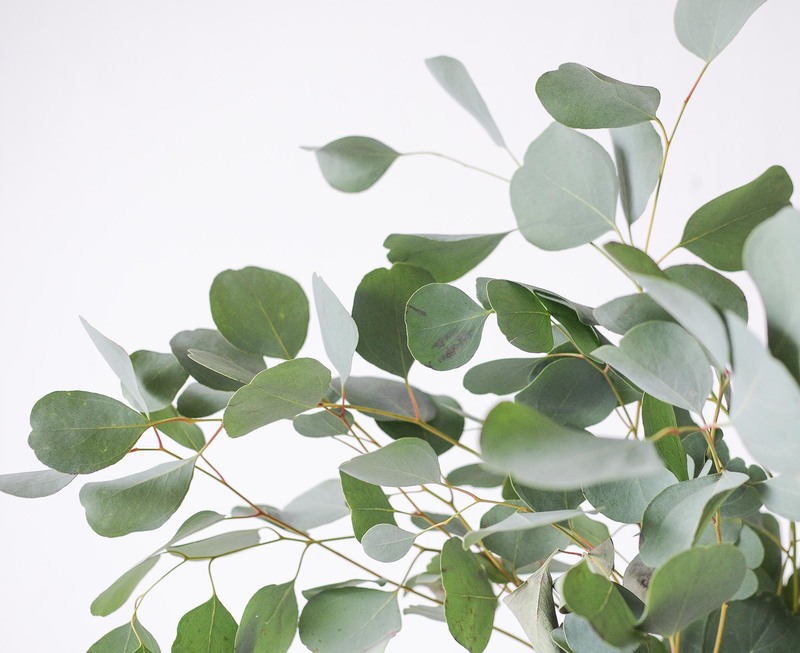 Characterised by the multiple oval-shaped leaves on each stem, this variant of the popular eucalyptus leaf grows from a tree that has many other uses. 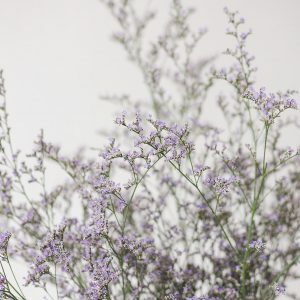 The flowers are used to make honey and the timber has been found to be enduring and strong, therefore often used in construction work. 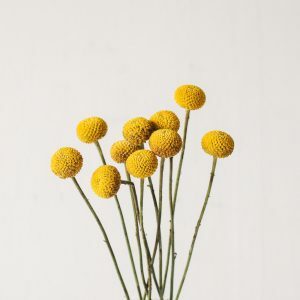 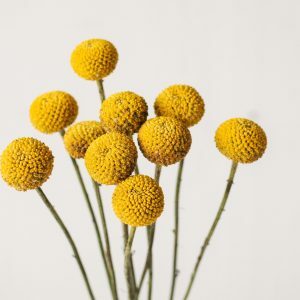 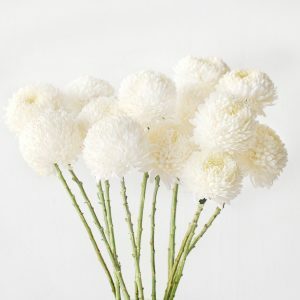 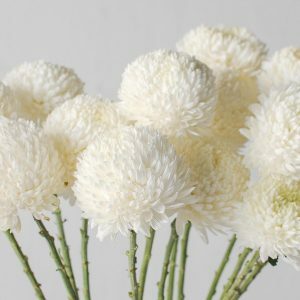 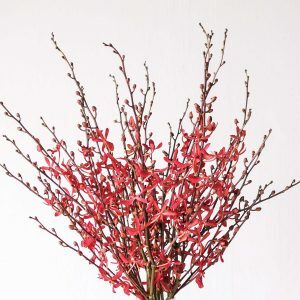 Provide the basic floral care of a fresh change of water daily, trimming of stems and away from direct sunlight, and they will keep fresh for up till 2 weeks. 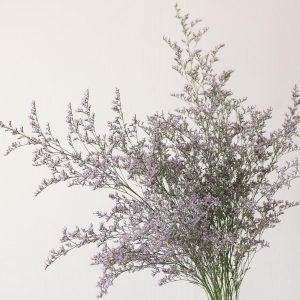 To dry the eucalyptus, remove them from water and you either place them in a vase or hang them as a bundle off your shelf. 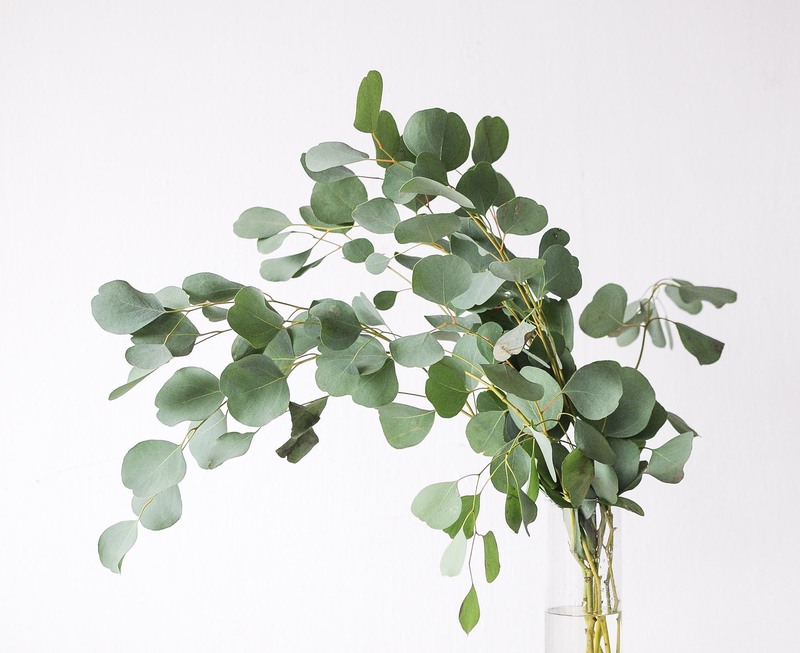 The eucalyptus populus is a medium-stemmed variety, ideal for dining tables.